He went on to give examples of how the problems you will be asked to solve could be as broad as falling revenue. And such problems could have any number of solutions from bad products or wrong pricing to bad timing or purely better competition, or something completely different. “Each of which you could potentially justify if you were in the right position in your organization. But if you define the problem well enough, the solution will speak for itself,” he used to say. The current solution of having a common entrance tests for all institutes (including the IITs) with couple of layers of screening, and using a complex mechanism that gives weight to board exams, normalizes them and then provides a ranking is a solution of that kind. We have a solution, but don’t quite know which exact problem it is supposed to solve. One of the problems it is supposed to solve is the problem with coaching classes mushrooming all around. Well – it is true that there is full-fledged coaching industry that is almost a parallel college system, and that is perhaps trusted more by the students than their colleges itself. But why is it a problem and for whom is not quite clear. The second problem it is supposed to solve is that students have a lot of stress focusing on IIT exams, and giving weight to board exams gives them a second chance, else they may mess up both. Now this is a problem, not just one – but many. When we used to be students, we used to call getting into IITs or IIMs as the Double I syndrome. The rule was – whatever you do, get into a college that starts with ‘Indian Institute of’ and you are safe for life. Perhaps that has still not changed. There are a few more Double I institutes now, but the underlying Double I syndrome well and truly exists. And it leads to extreme stress for students. That’s a problem – but how giving them one more exam to prepare for reduces it is another question. The third problem it is supposed to solve is that only students with money and access to coaching have any chance to get into the best institutes. Well even that is true to a large extent. And it is necessary to enable everyone to have this access. 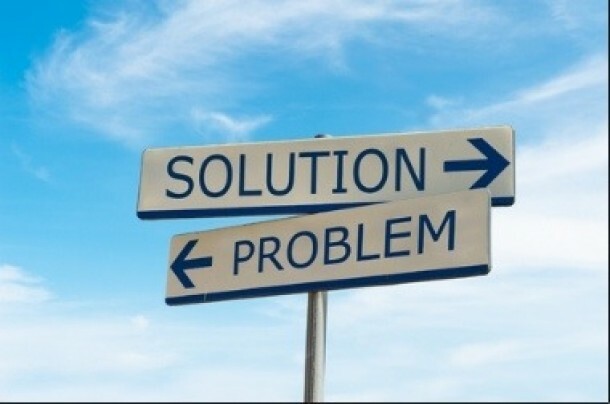 But again – the problem is not the problem, but the solution. One more problem is that Board exams are neglected by students in pursuit of IIT. Well, even that is a problem – but only to a certain section of students. Those students are still likely to do the same whatever one does. So again how does this solution ensure that this does not happen is not clear.